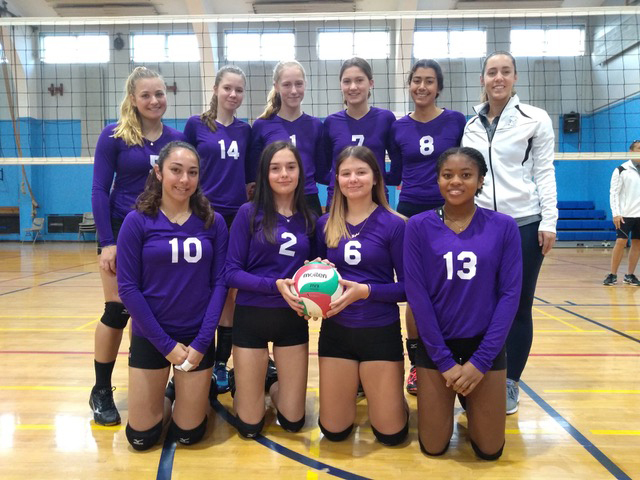 The Bermuda Junior Girls National Volleyball Team will be sending three teams to compete in the Tampa United Slam at the end of March. This is a high level, two-day tournament with 180 teams registered, taking place at the Tampa Convention Center. 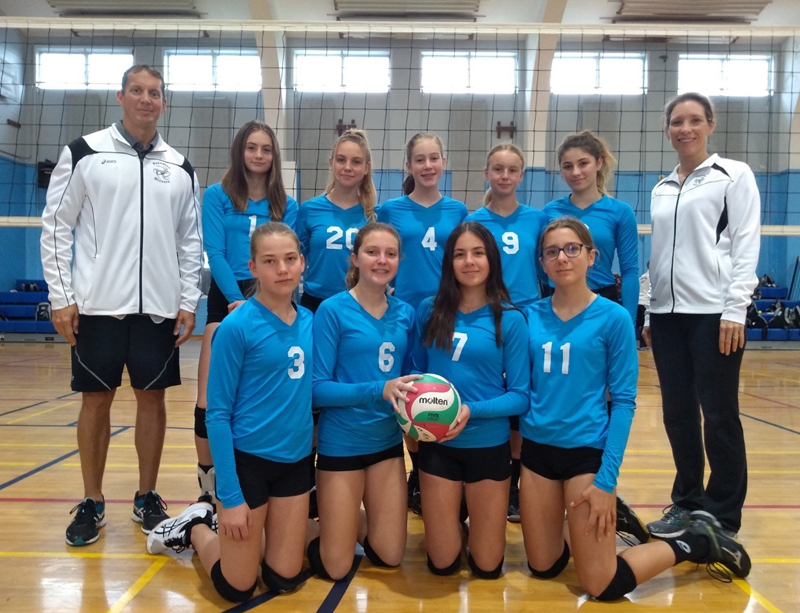 “Giving these young athletes the opportunity to compete overseas is extremely valuable and this tournament provides them with an opportunity to gain experience beyond what is available in Bermuda,” the BVA said. “None of this would be possible without the generous support of our sponsors and dedicated team of coaches and staff. Our amazing sponsors have allowed this program to be accessible to so many new players and have helped provide the opportunities to create seasoned players that have the experience to compete on the global stage. The coaches are so committed to the girls and this program; not only creating talented volleyball players, but strong, confident, team oriented young leaders. Coach Lisa and Coach Mike state, “The Under 14 team has just completed a successful Winter League season. The game experience from the league play has helped them refine the technical aspects of their game, pushing them to the next level. Leading up to the Tampa Slam, we have increased the intensity of our practices and the girls have stepped up to meet this challenge. “With thanks to our sponsors and fundraising, this will be the 3rd overseas tournament many of the girls have attended. At this young age, the experience of playing at multiple high level competitions is imperative for the fast track improvement required to be successful for that next level. We are confident that this experience, combined with the hard work the girls have put in since the last tournament in Dec, will translate to greater success on the court. Coach Allison notes, “We now have a travelling team that all players are experienced in at least one overseas tournament. All the girls are familiar with the high level of play of their North American competitors, so the “shock factor” will not have as much mental impact as it has had in the past. Because of this exposure they have a vision for their individual and team potential. Thanks to our sponsors who help make it possible for these young women to have this vision and goals. 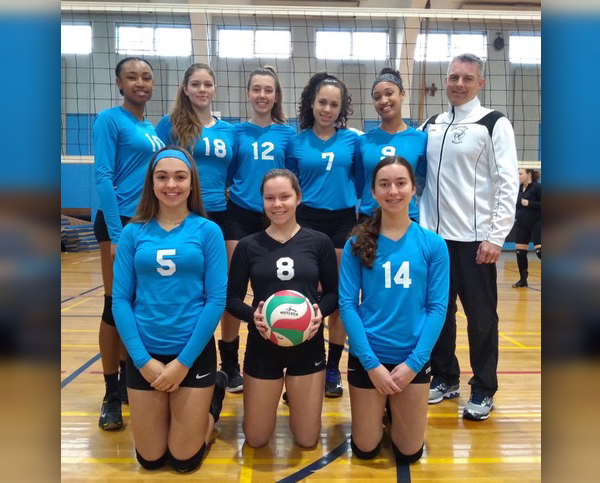 “Paradise Hitters 18” is coached by Head Coach Gary LeBlanc and will compete in the U18 Club division [this division will have Open and Club teams in it]. The players selected for this tournament are: Alexa Saldok, Amber Simons, Cailey Longworth, Caroline Amaral, Katrina McPhee, Kylah Hall, Monique Cordeiro, Olivia Taylor and Sy McPeek. For this tournament, Coach Gary states, “We have been attending the Tampa United Slam for the last few years and it’s always a great experience. The teams that participate in this tournament are very high caliber, which is something that we always look forward to playing against because it pushes us to become better.